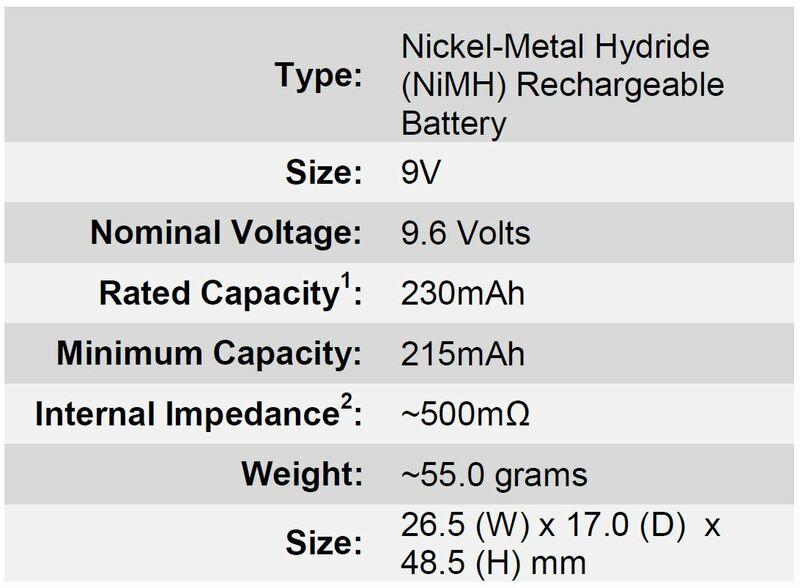 The Powerex Precharged MHR9VP Rechargeable NiMH Battery (9.6V, 230mAh) is a nickel-metal hydride battery compatible with Powerex's MH-C1090F 10-Bank Charger or MH-C490F Stealth Charger. It is rated at a voltage of 9.6V and a capacity of 230mAh, with a minimum capacity of 215mAh. 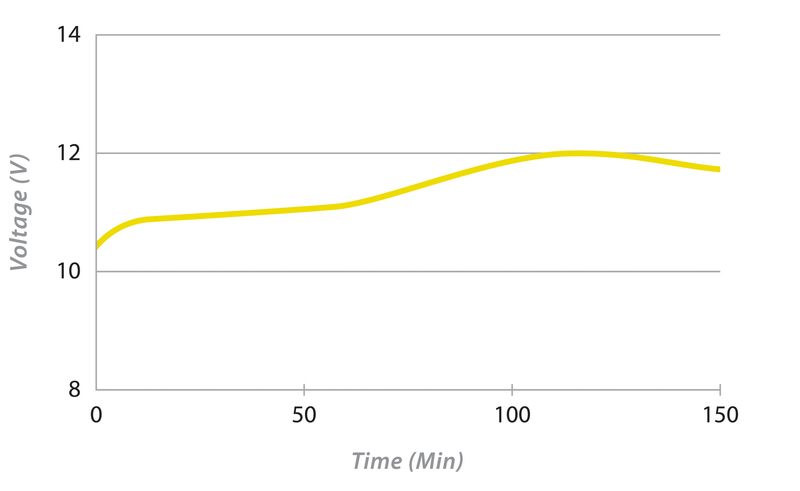 It has the ability to outperform a standard 9V battery due to its slightly higher voltage. 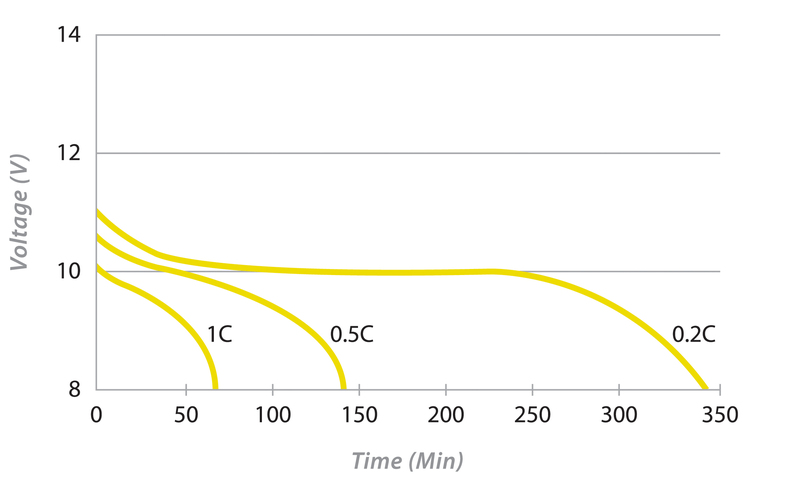 The battery is capable of being stored for an extended period of time and still retaining a full or nearly full charge. After a year, for instance, it will retain 85% of its capacity. The battery comes pre-charged. 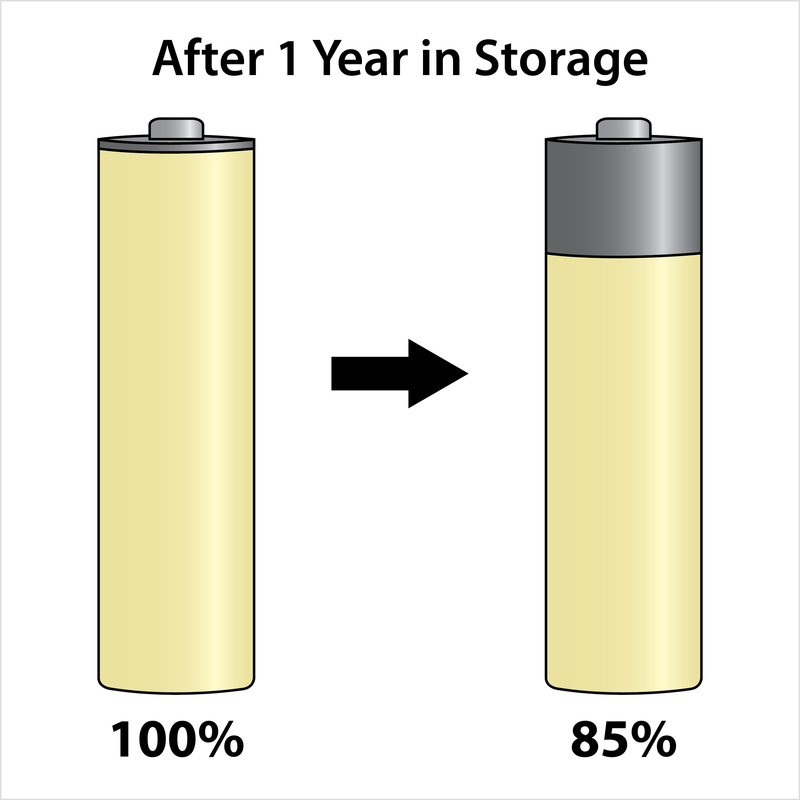 The purchase of an NiMH battery like this one saves you money, since you won't need to buy endless supplies of non-rechargeable alkaline batteries. 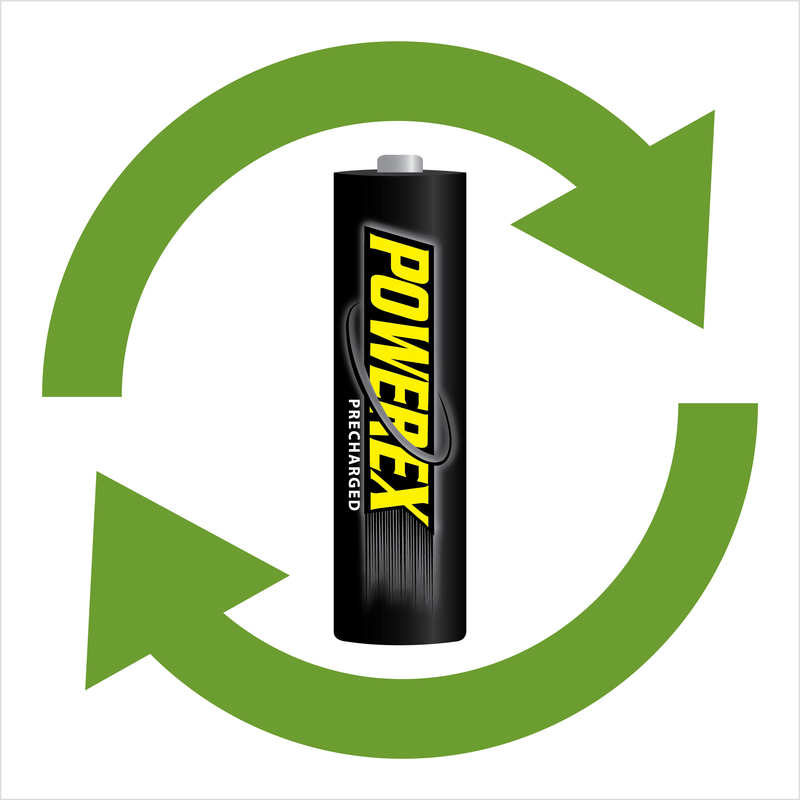 Minimize your battery clutter by using the Powerex Precharged battery that can be used over and over again. Save yourself money over time and be environmental friendly. 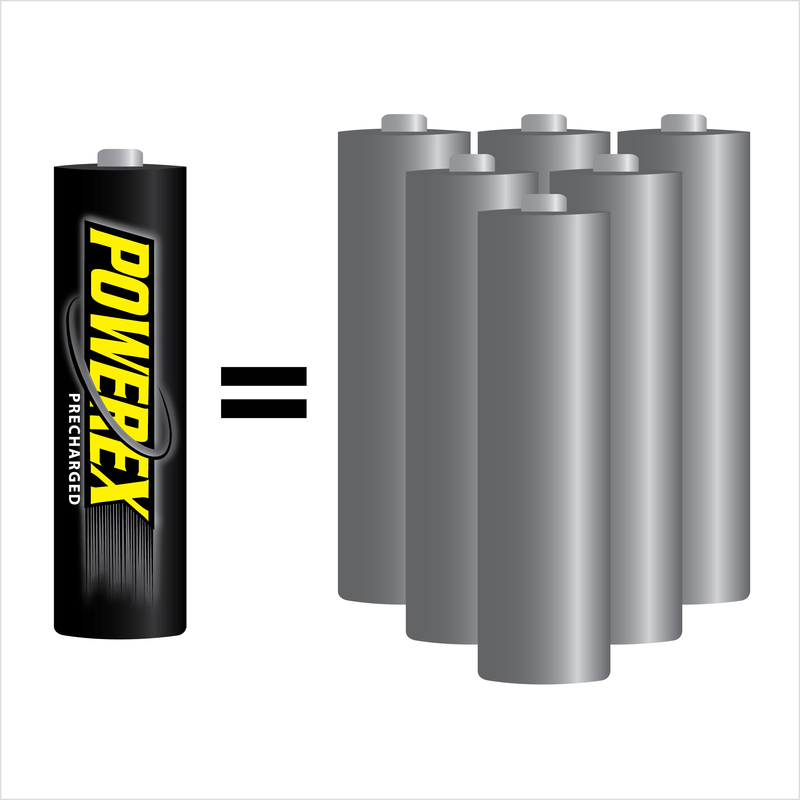 The purchase of the Powerex Precharged NiMH batteries saves you money, since you won't need to buy endless supplies of non-rechargeable alkaline batteries. 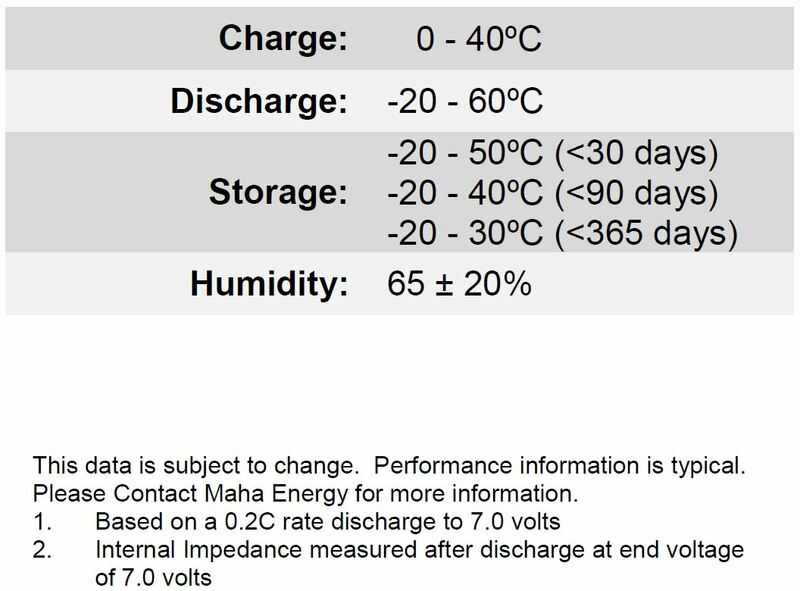 5.0 out of 5 starsthey retain a sufficient charge for a long time. I use my rechargable PowerEX in my metal detectors. When they go low, I just pop in a fully charged set in and I am good to go. When I get home, I recharge the depleted batteries and they are ready to go for the next time I need to change out the batteries. I am happy with the batteries.